See what other Viva! supporters are doing! | Viva! Viva! volunteers making a difference for animals! Viva! is its supporters! 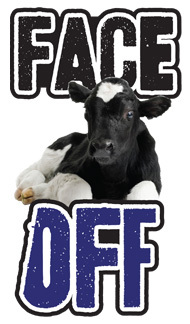 Here we celebrate you and the myriad ways in which you help animals and promote veganism. 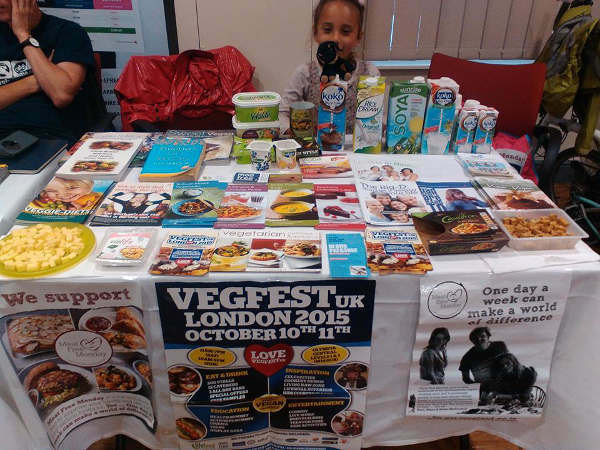 Every leaflet distributed, talk or cookery demo given, podcast cast or blog blogged, video created, demo attended or every business that drops cruelty or adds a vegan selection because you contacted them makes a huge difference. Thank you! Please let us know what you're up to! If you're helping with any aspect of Viva! or Viva! Health and would like to see your campaigning added to this page, please email campaigns@viva.org.uk with a photo and details. Want to get involved? We have lots of ways you can help! Jan Yarker of Bromely's Passive Pressure is a Viva! super supporter! 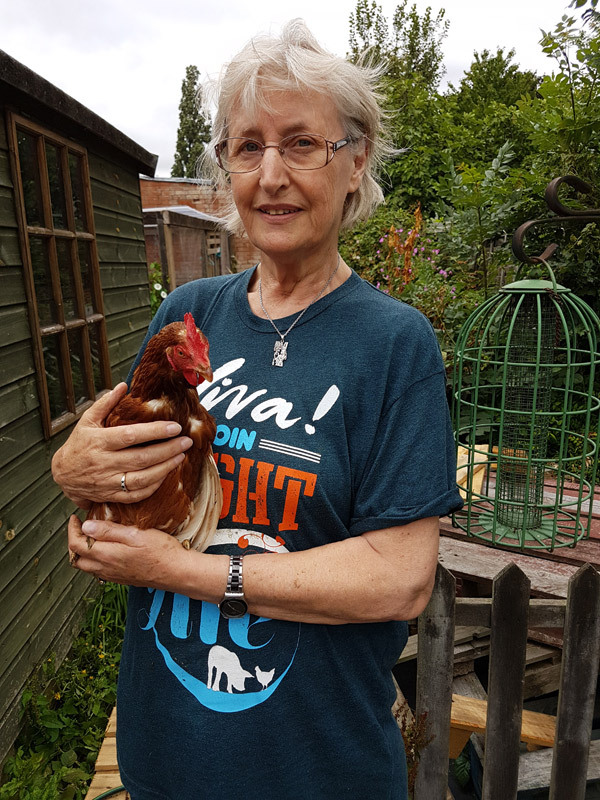 Here she is with a rescue bird saved as part of Ditchling Hen Rescue. These plant-powered rescue pups from Brighton are dynamo door-droppers! 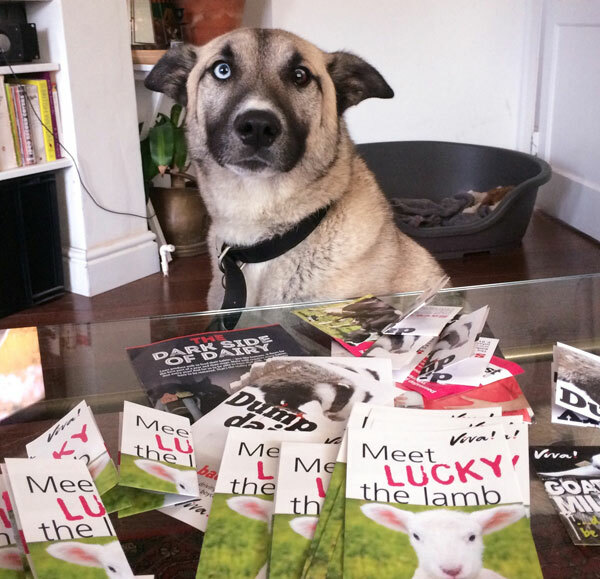 Supporter Aysha from Brighton says: "Thought you might like to see them as they look so sweet around all the leaflets. And of course feel free to share, be good to encourage others to door-drop and show that you can even take your dog for a walk at the same time too!" You can check out their Instagram account for more adorable photos. Charlotte from Be Their Voice used Viva! 's materials to educate people about what happens to Britain's chickens: "It was freezing cold so everyone was very brave to stand out there in the town centre for most 4 hours! We got over 200 signatures to add to a petition and we handed out over 500 leaflets. Im still not sure of how that many leaflets got handed out...we must have seen so many people. I made my own leaflets with details about the factory plans on and also we handed out lots of Viva leaflets, the ones that say "when you were watching corrie" with chicks on. Since Saturday I created a group page called "Be their voice" and we are planning on holding another demonstration in Wolverhampton city centre on March 11th from 10am until 2pm which is a week before Easter so a good time to be promoting kindness to chicks. We are planning on having chicken alternatives on the table." See their brilliant local news coverage. Ditte, Mandie, Ruth, Philippa and Felix used Viva! 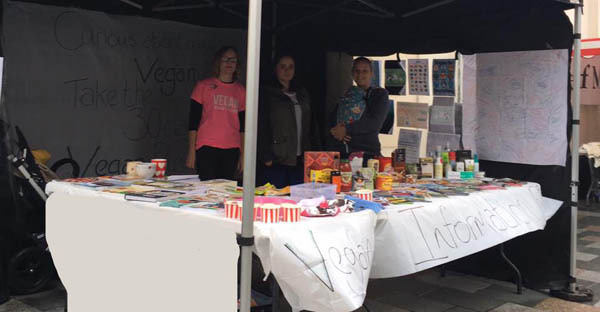 materials on their stall on the Isle of Man ahead of World Vegan Day. Thank you! Amanda from Lincoln Animal Rights told us: "I just wanted to say a big thank you for the leaflets you sent on the Dairy awareness. we had such a great response from the people of Lincoln and we managed to get rid of every leaflet." 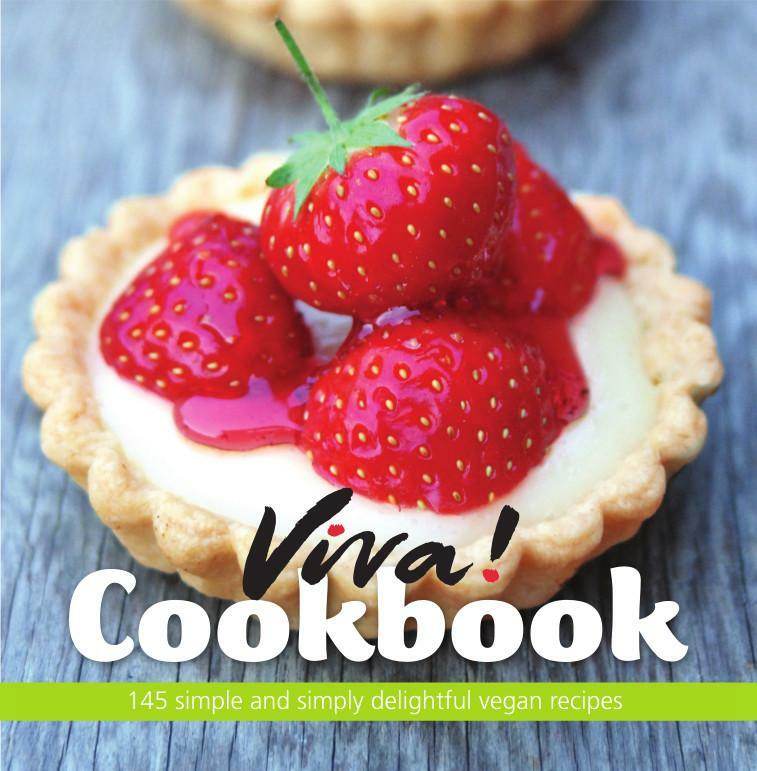 Ella, the President of Warwick Vegan & Vegetarian Society, said: "Thank you for all the materials you sent! I was really surprised by how much you'd given us, but it's made our freshers' week really exciting as we've had loads of info to give out to people. Our stall at the freshers' fair was really popular and we've had a huge amount of new members and I'm very grateful for the role you and Viva! played in this. It really means a lot to me that the society is successful this year and we've certainly got off to a good start now!" Jenny (above) spreads the Viva! message in Crewe. 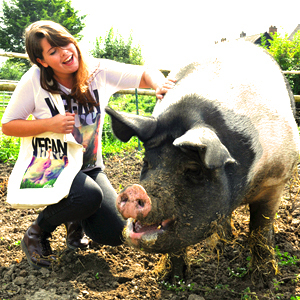 She told us: "TOMORROW I'm off to do more vegan outreach in lovely Wilmslow in Cheshire... I'll be the one with a BIG FRIENDLY SMILE loaded up with Viva! & Animal Aid flyers!! YAY!!" 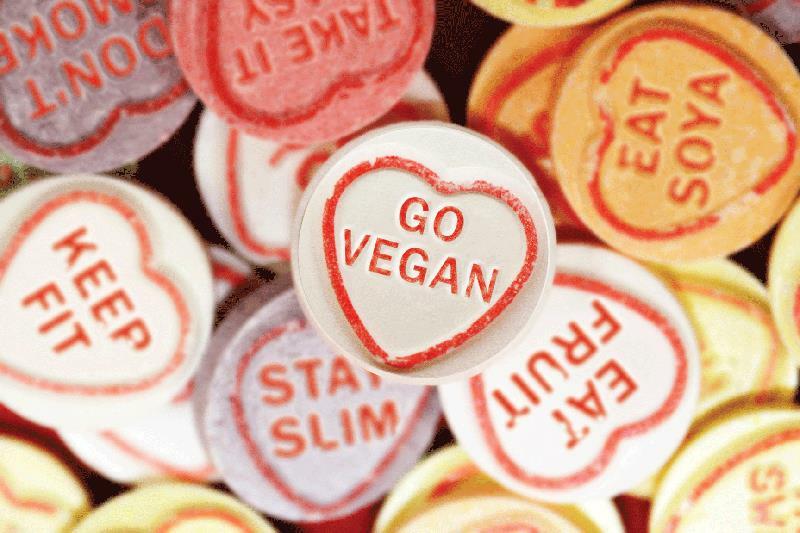 Of our new 'I ate here because you serve vegan food' cards, supporter Clare said: "I received my Viva thank you cards yesterday and left the enclosed leaflet on the dining table. A little while later I came downstairs to find that my chicken and fish eating boyfriend had signed up to become a Viva Friend with a monthly donation. He just looked at me and said "It's wrong innit?". We had a discussion about dairy and the fact that he eats vegan most days anyway and I think he's opened his eyes a little more. With the info pack he'll get from Viva, I'm hoping he'll make the right decision. Thanks Viva!" Supporter Andrea told us: "I recently had some good news which I thought you guys might like to hear. A local vegan friend who is a hairdresser contacted me the other day. One of her clients told her that she has not bought dairy products since Mother's Day as someone had put a leaflet through her door about the plight of dairy cows - it turns out it was Viva's Britain's Hardest Working Mother dairy cow leaflet I had dropped through her door on Mother's Day! Door dropping works!" 15 year old Elliott Summers using Viva! materials to campaign in Glasgow. He told us: "'I campaign to speak for those who cannot campaign for themselves. The Animals." Lisa from Cleethorpes persuaded The Pier to stop selling foie-gras using Viva! materials. Well done, Lisa! She said: "Good news. Thanks for your help!" 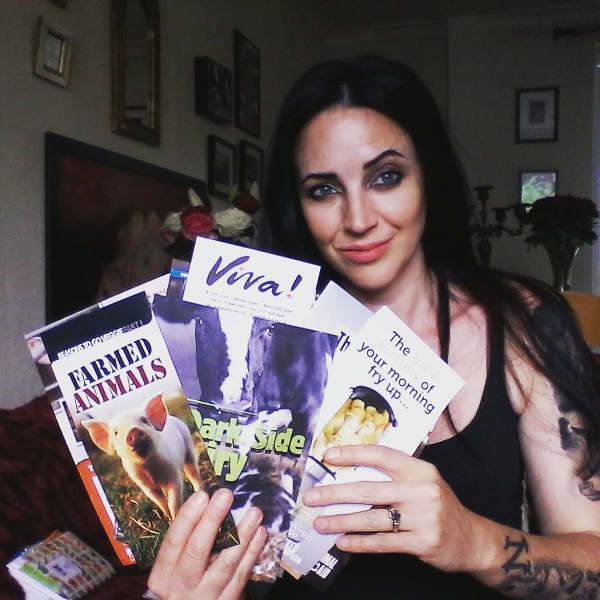 Sarah Chilvers, the Support Group Coordinator for Swindon Animals Asia Support Group, asked for Viva! 's help in making Swindon foie-gras free. They just scored their first victory when a local restaurant finally agreed to drop foie-gras. Read the press coverage here. Sarah told Viva! 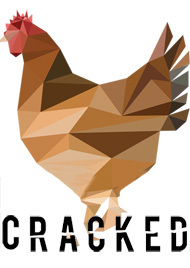 : "We are a local group of animals lovers in Swindon who last year started a campaign to persuade The Weighbridge Restaurant to take foie-gras off its menu. We began by asking Viva! to send a letter and dvd to the restaurant....then we started using Viva! 's foie -gras post cards, asking people in the town centre to sign and post them to the restaurant. The local paper contacted us and went to see the owner and he has now said he will remove it from his menu due to people phoning up and cancelling bookings due to selling foie-gras. Thank you." Over 250 actions across Britain took place for Viva! 's 1st National Weekend of Action (14-15 March) for Mother's Day. Local campaigners were joining us asking supermarket chain Iceland to dump kangaro meat. 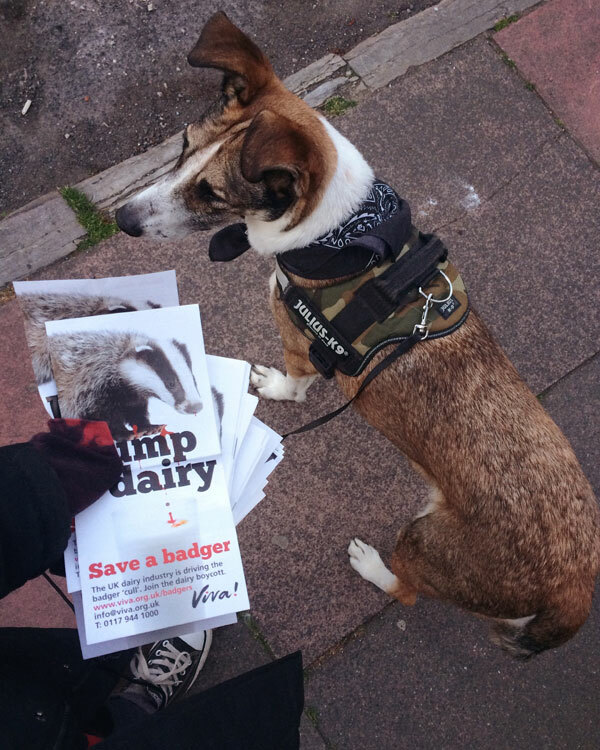 Marcia from Essex Animal Defenders said: "We gave out lots of leaflets to the public. A very effective event in all. 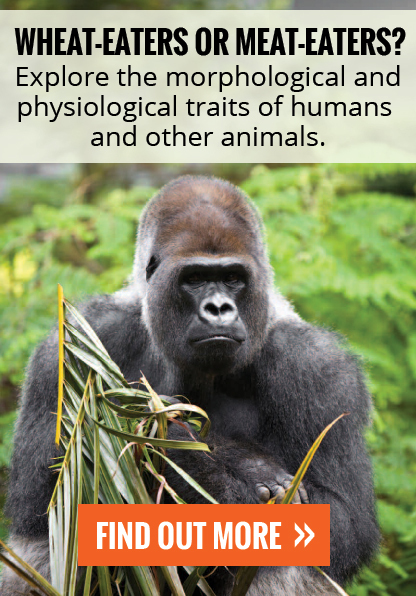 We look forward to supporting this and other Viva campaigns in the future." Viva! friend and fellow activist Fiona Munro campaigned for a place near her to take foie-gras off the menu - and it worked! She told her local paper: "It is fantastic to see Rockliffe Hall take foie-gras off the menu and I really hope other top places will do the same. A lot people think foie-gras is a luxury, exclusive item, but if you look to see how it is made there is nothing humane about it. 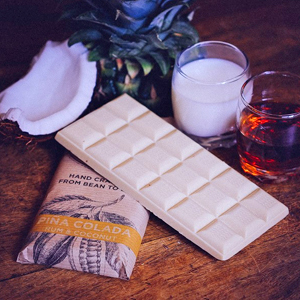 It is deemed the world’s most cruel food." 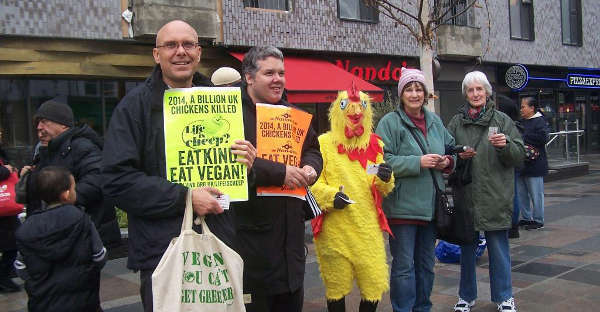 Waltham Forest & Redbridge Greens joined our Day of Action calling for people to eat vegan at Nando's. They Tweeted: "We supported the @vivacampaigns demo against cruel factory farmed chickens outside Nandos in Walthamstow #LifeIsCheep"
The group's Jan Yarker told us: "We were all set to take action again outside Chapter One restaurant in Farnborough Village, Kent, to ask them to remove foie gras from their festive menu. Prior to the demo we phoned to ask if they had yet made the decision to take foie gras off the menu as we had been in communication with them since the vigil in November and they had told us it was under discussion. They told us they have decided not to use it again and have confirmed in writing. Thanks also to Justin Kerswell at Viva! who provided us with the valuable information we needed to be able to give Chapter One the true facts about the French production of foie gras." Wonderful Viva! 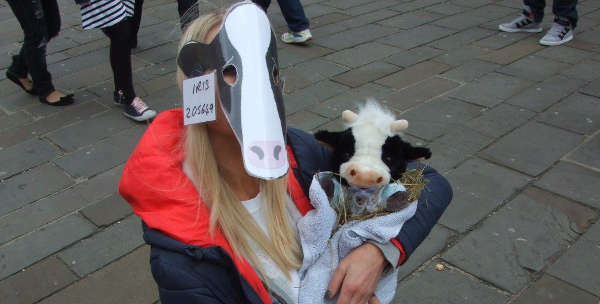 supporters, Passive Pressure, also held a though-provoking photo call for the local press for our dairy Day of Action to show just how hardworking dairy Mums are - and what a tragedy it is to take their calves away from them. They promoted a vegan diet to local shoppers. 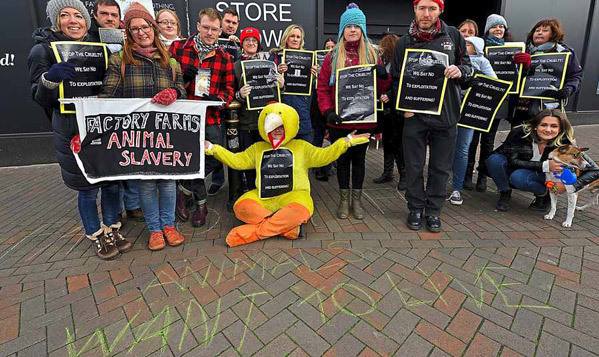 Lisa and friends held a demo outside Sainsbury's to highlight the suffering of ducks on factory farms. 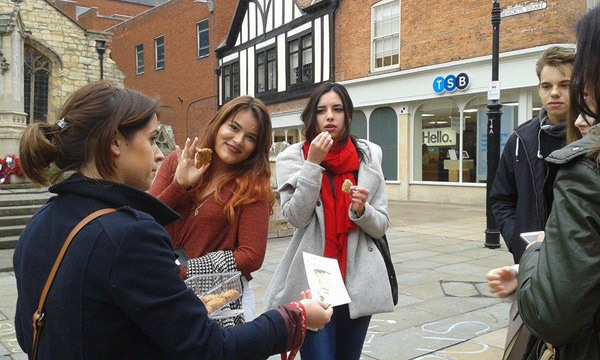 She told us: "We had a great response the leaflets flew and people were shocked to hear what was going on. We had many people telling us they weren't going to buy duck. I think its the best response I have had for any demo I've done, I think the word is getting out and people are becoming more conscious of the plight of animals. Thank thank you for all the supporting materials. Yay Viva!"